Northern Ballet’s latest creation reveals the life of one of history’s most intriguing women: Queen Victoria. Queen Victoria’s irrepressible love for Albert sparked a royal dynasty, but his untimely death brought the world’s most powerful woman to her knees with grief. 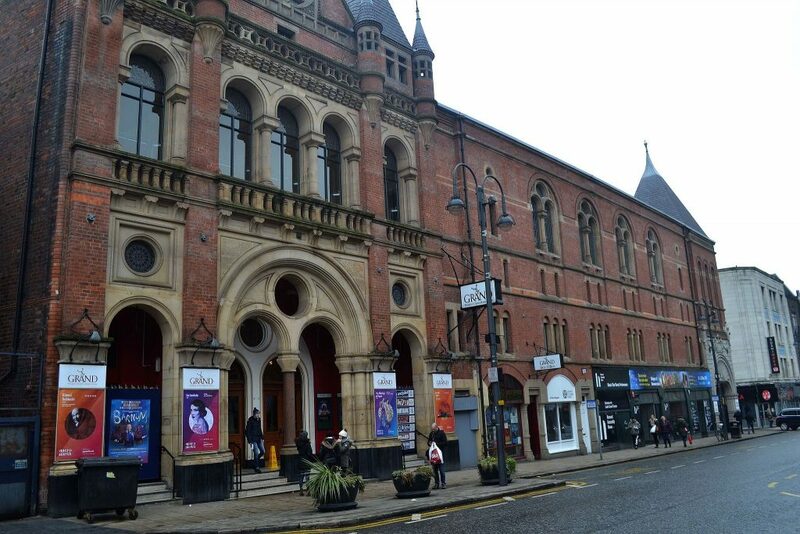 Northern Ballet’s reputation for outstanding narrative works has been sealed by their sensational streak of award-winning and critically acclaimed productions. 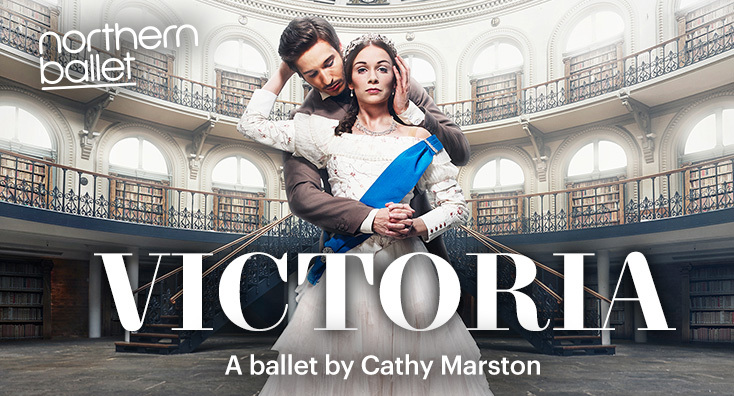 Choreographed by Cathy Marston (Jane Eyre), their latest creation Victoria reveals the life of one of history’s most intriguing women – a life so fascinating that her daughter Beatrice tried to rewrite history. Retold 200 years after Victoria’s birth, this major new production features dramaturgy by Uzma Hameed (Wayne McGregor’s Woolf Works) and an original score by Philip Feeney (Jane Eyre).